A cutting-edge hardtail ripper that put a smile on our face every time we rode it. 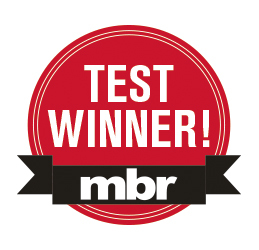 This product is featured in: Best mountain bikes and The best trail hardtails. This bike really needs no introduction. 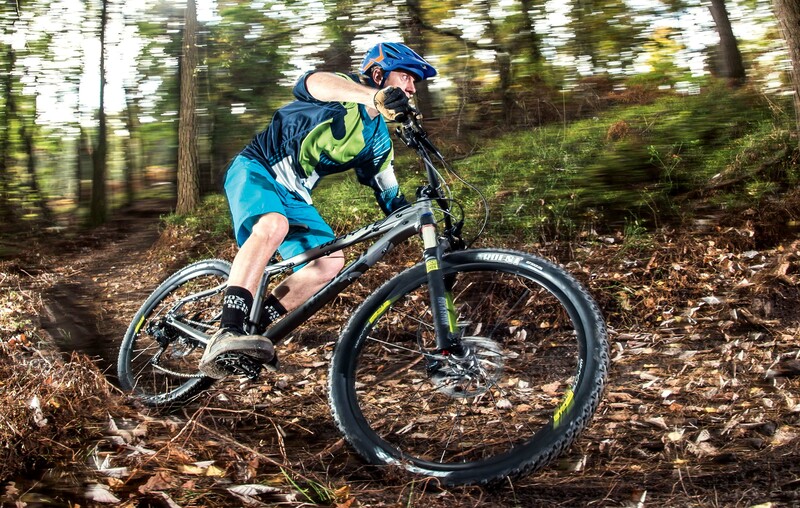 It’s the trail hardtail against which all others are measured, and for 2016 British brand Whyte has tweaked the winning formula to make it even better. 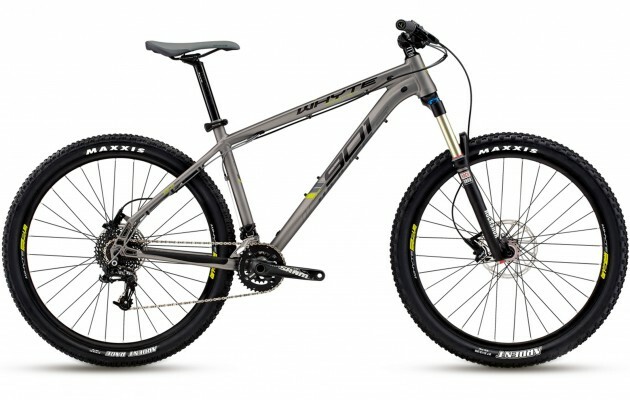 Thankfully, it’s not a wholesale change, and in keeping with other bikes in the Whyte range the frame length has simply crept up by 20mm on all four frame sizes. Which means this year’s size medium is the same length as last year’s large. All of the other vital stats that make the 901 such a great bike remain unchanged. It’s still slack and super-low, which is just how we like it. One small tweak that doesn’t affect that handling, but is an improvement nonetheless, is that the seat tubes have been made shorter to better accommodate dropper posts with more drop. One big advantage of having such a low-slung frame is that it’s super-easy to move the bike around unimpeded, making it lithe and nimble through the techie stuff. It also means that we are running close to maximum seatpost extension on the size M for seated climbing. 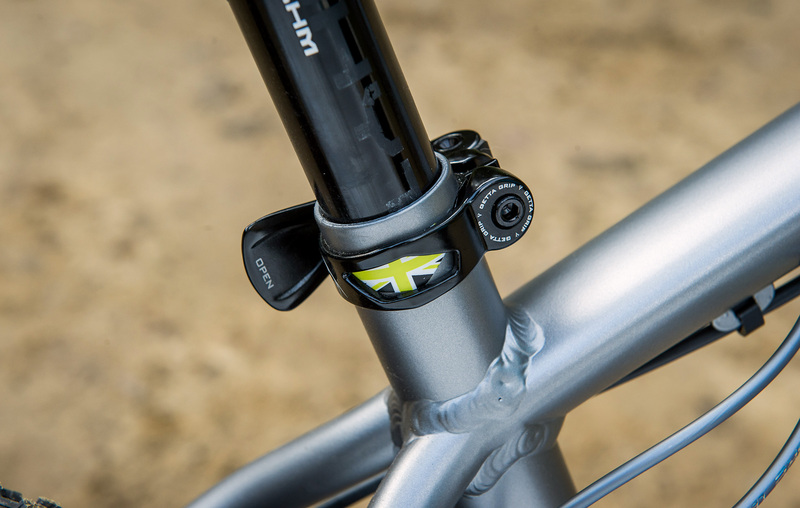 A set-up which offers the maximum amount of flex and comfort from the seatpost. This simply wouldn’t have been possible if the size M frame didn’t have ample length in the top tube. And with two frame sizes bigger than the one we tested, there’s plenty of headroom for riders who are taller than 5ft 11in. 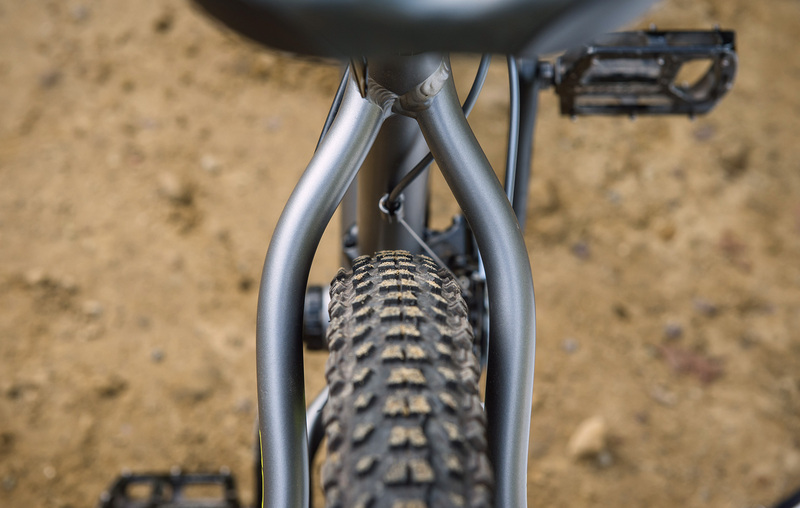 If you wanted to, you could quite easily fit a longer travel fork to the 901, but we think that would mess up the handling by creating big swings in the geometry as the fork compresses. Also, 130mm doesn’t over-stretch the Sektor’s chassis, so it’s still plenty stiff enough. We removed the air spring top cap, hoping to fit some Bottomless Tokens to lower the volume and allow us to add support without having to go too high on air pressure, but it didn’t have the necessary thread. In the end we simply added 20psi over the recommended pressure printed on the back of the fork leg to help prop the front end up. It still retained good small bump sensitivity, so it wasn’t actually a bad compromise. Also, running the rebound at the open end of the range allowed the fork to sit up higher in the travel. The 901 doesn’t come with a dropper post, but the quick release is so smooth that, with a little practice, it’s possible to flick open the lever and drop your saddle on the hoof. Also, markings on the back of the post make it just as easy to get the saddle back up to your optimum high for pedalling. Whyte’s in-house saddle has a nice flat profile, but more importantly, it’s got ample padding, that’s not overly soft, and this really aids comfort. Because we were running the seatpost at full extension, we pushed the saddle all the way forward on the head of the seatpost, just so we weren’t sat too far behind the BB on the climbs. With that in mind, it would probably be a good idea if the L and XL sizes came with inline posts. Every time we test the 901 we’re blown away by how good it is. Everything about it feels right and it makes you want to ride flat-out from the get go. The latest version is no different. It helps too that the 901 is very quiet, thanks to the clutch rear mech and rubberised chainstay protector. We’re also surprised that Whyte has had it all its own way for so long. After all, there’s nothing magical or, more importantly, patentable, about what Whyte has done; the 901’s geometry is printed here for all to see. 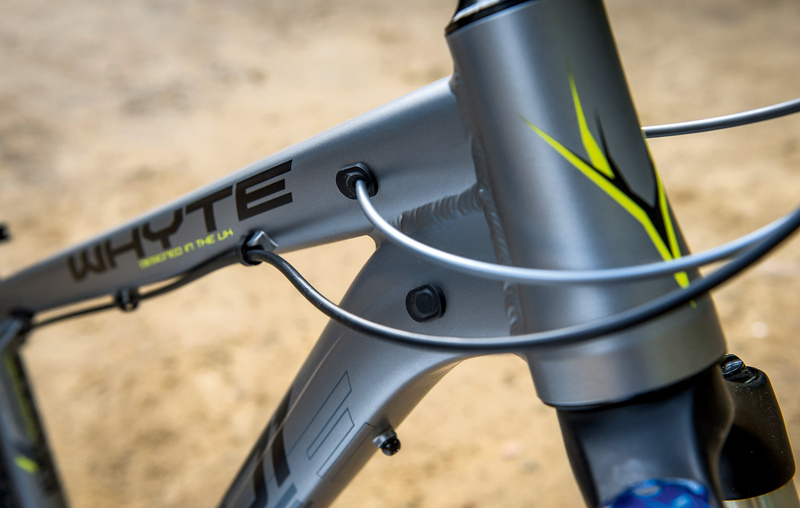 Given the stellar ride quality of the 901 we’d be very surprised if more manufacturers didn’t follow Whyte’s lead. But for now, the 901 very much remains the hardtail to beat. In fact, the only downside to the 901 having such good handling is that it can get you into trouble faster than you can get yourself out of it.